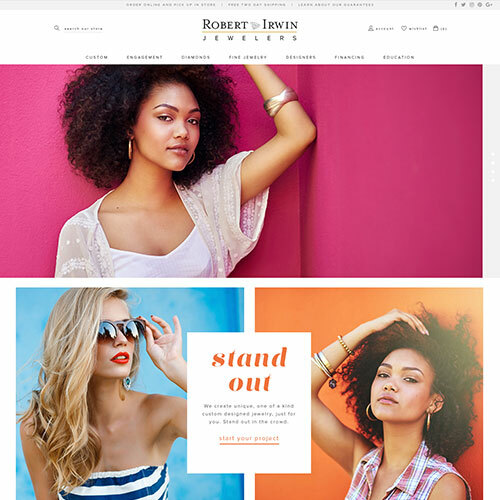 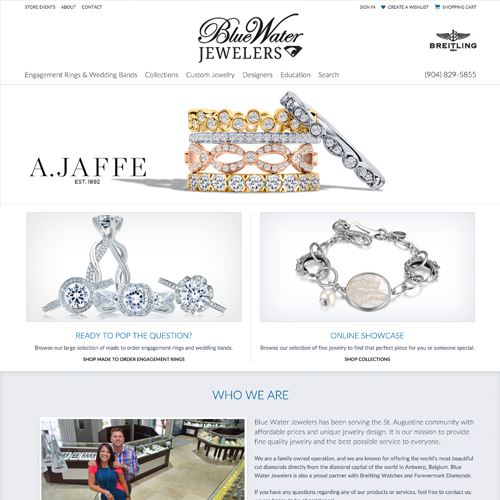 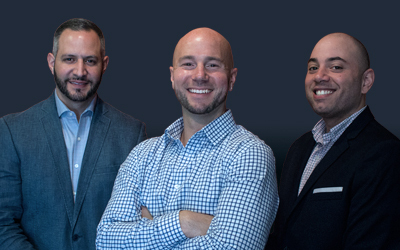 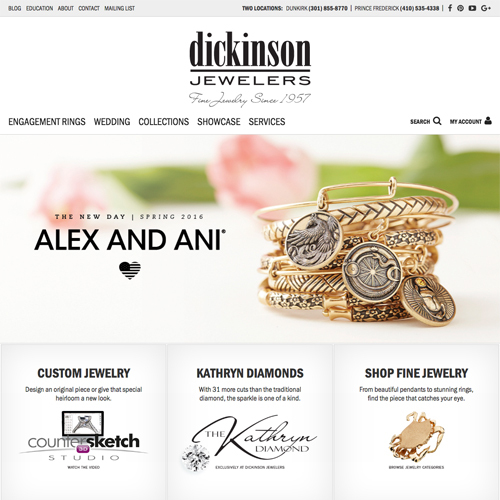 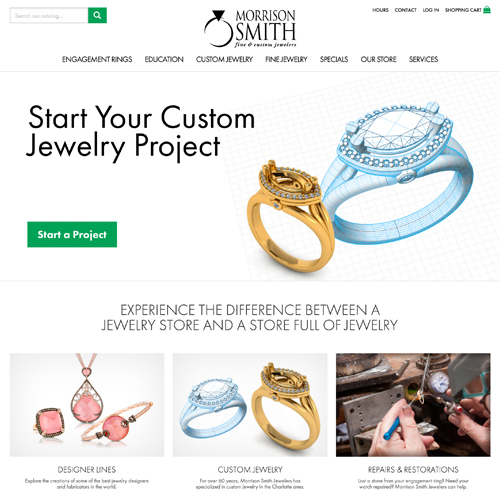 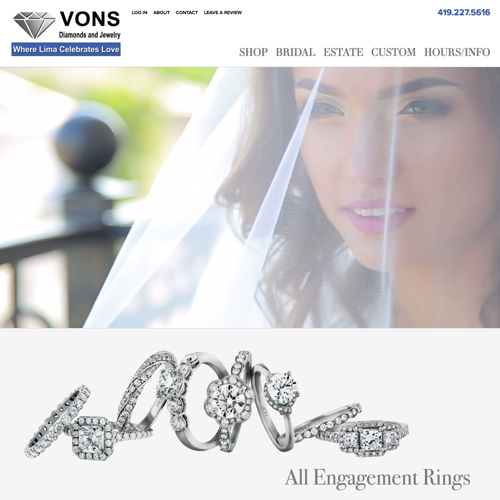 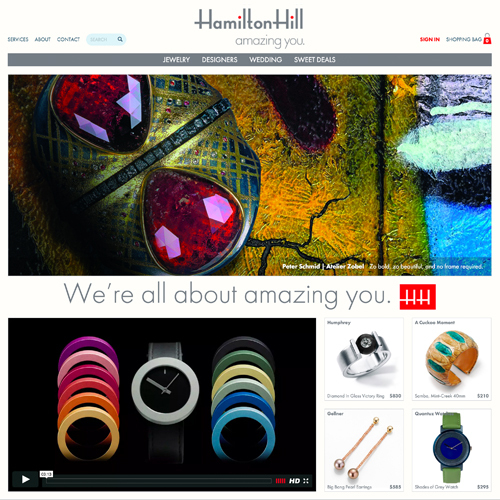 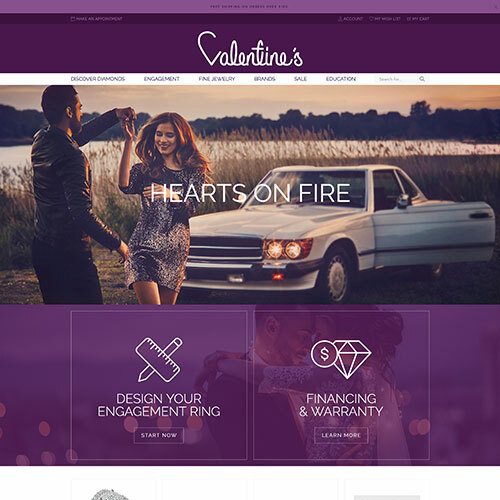 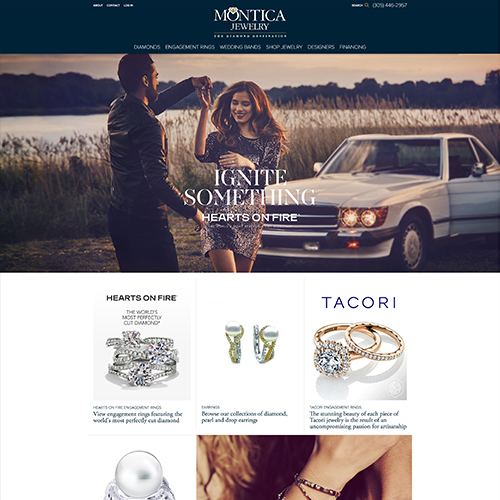 Montica Jewelry is a high-end jewelry store that carries lines such as Hearts on Fire diamond jewelry, and they wanted their website to represent their company on the same level of the brands they carry. 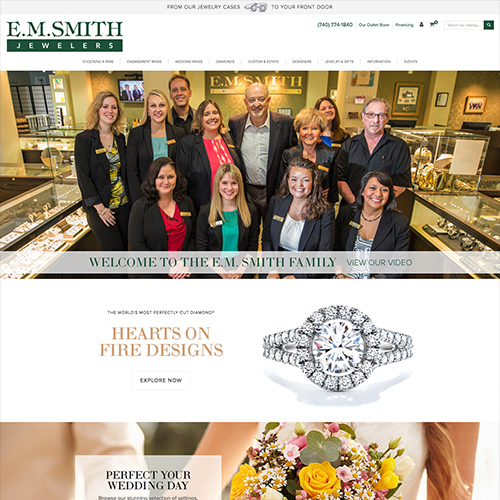 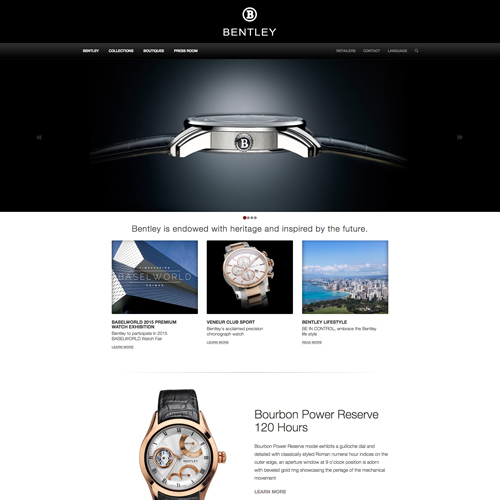 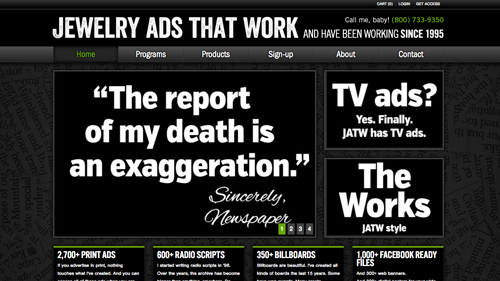 This ended up being the second Premium Website Design we developed for them, since they had some major updates they wanted to make. 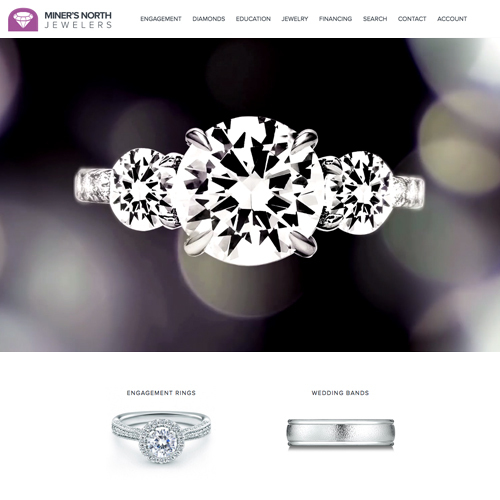 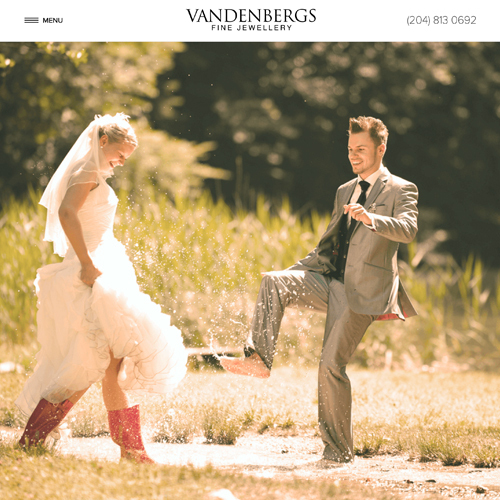 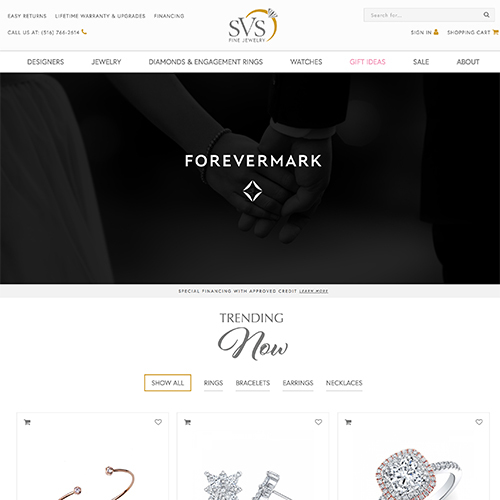 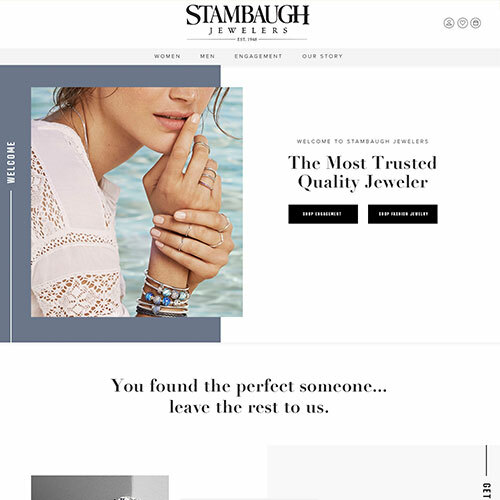 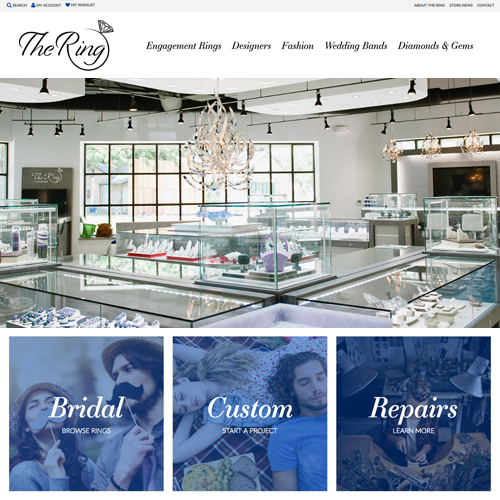 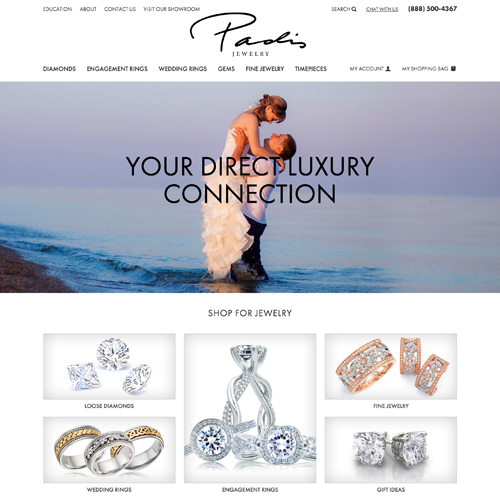 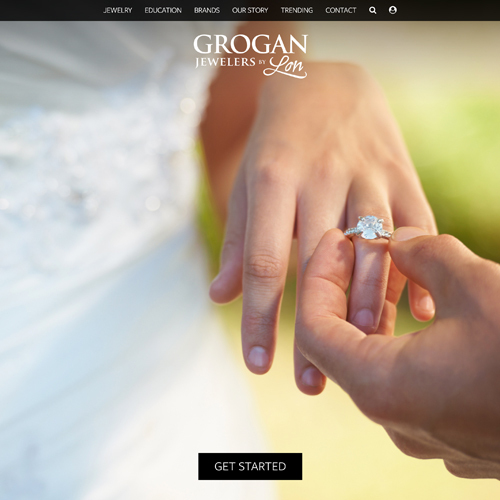 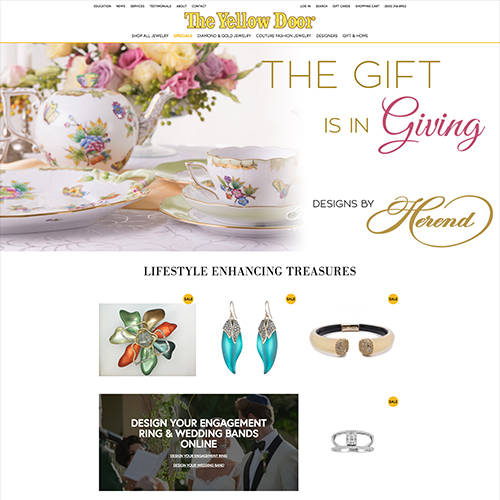 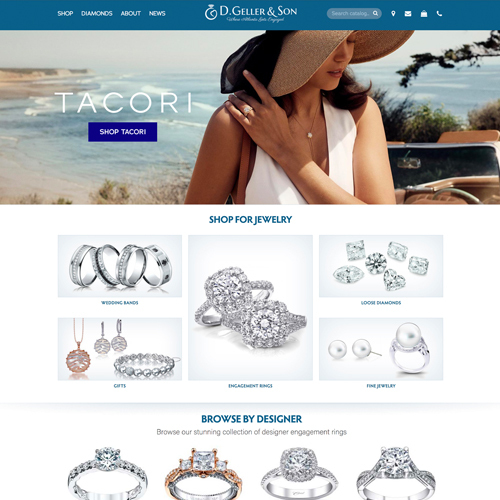 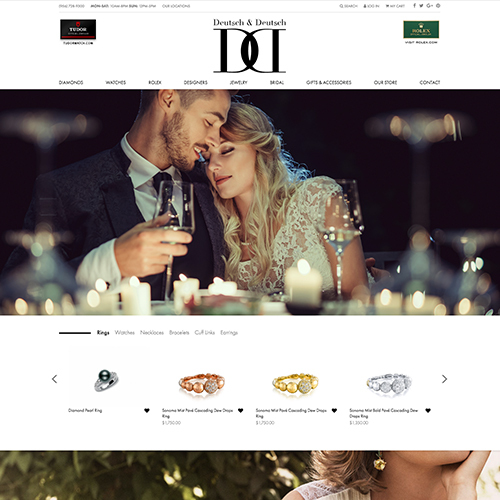 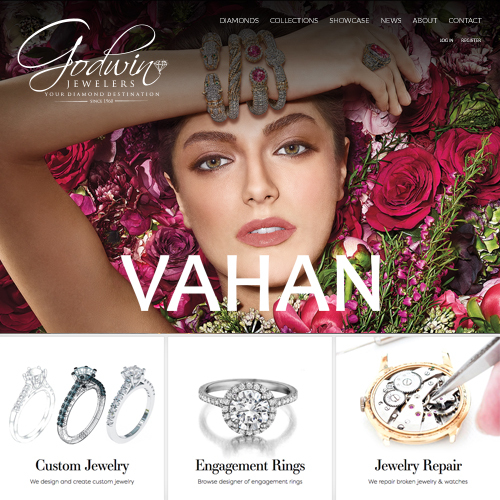 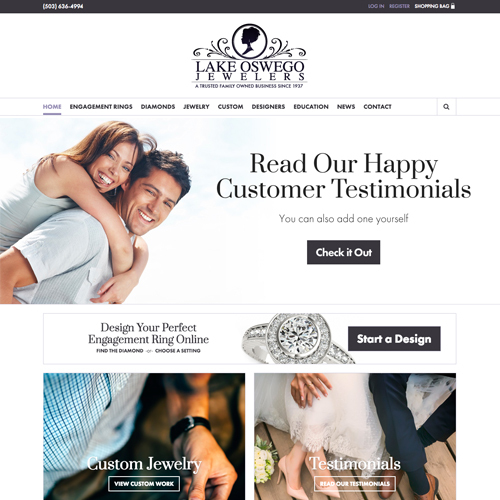 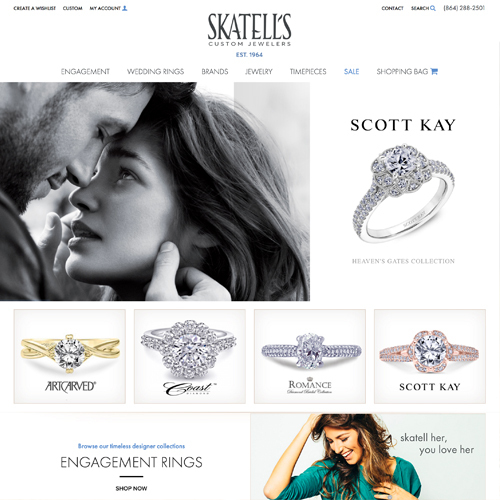 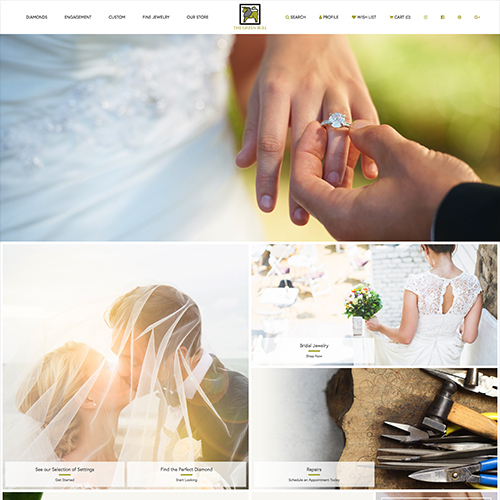 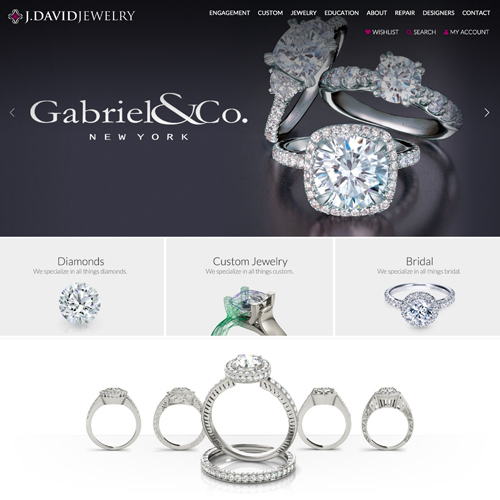 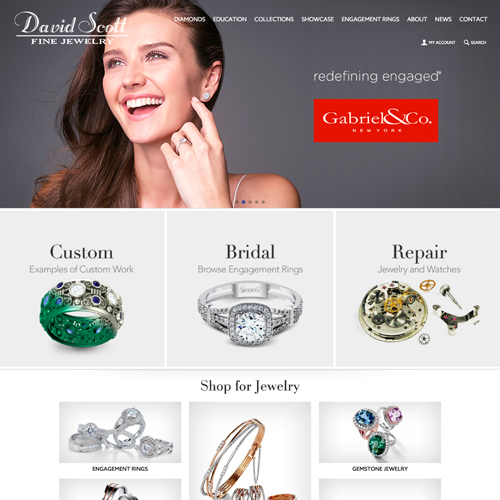 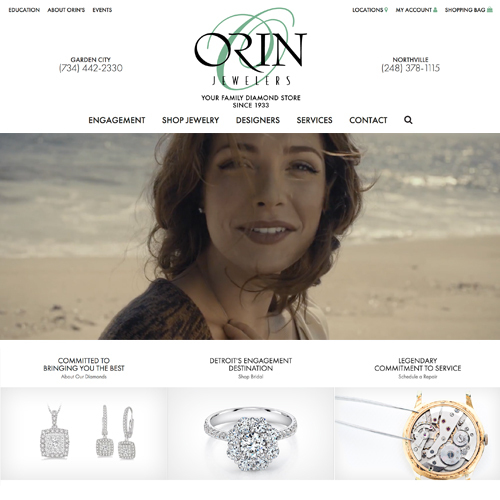 We created a clean and modern homepage design to feature mainly bridal and diamond jewelry, while letting customers know exactly what their monthly costs would be if they financed a piece of jewelry.